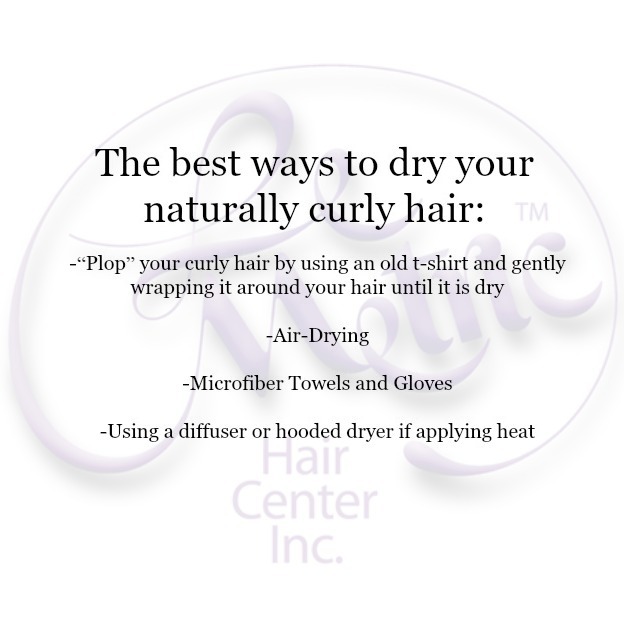 Here are some of the best ways to dry your hair without damaging it! Spread the word, send this photo to your curly haired friends, and save your hair the trouble! Reblogged this on CURLY LASS PH.